AAA Sugar House Storage is located 450 East 2200 South (Wentworth Ave) near St. Ann’s Church and Sugar House Archives & Shred close to downtown SLC. Our location makes us the perfect choice for students of Westminster College and The University of Utah, as well as residents of South Salt Lake, Sugar House, Millcreek, Murray, Holladay, Cottonwoods Heights, and Glendale. We also deliver mobile units throughout the Salt Lake Valley at affordable rates, so give us a call today! Holds About 1 ½ Rooms. Holds About 1 - 2 Rooms. 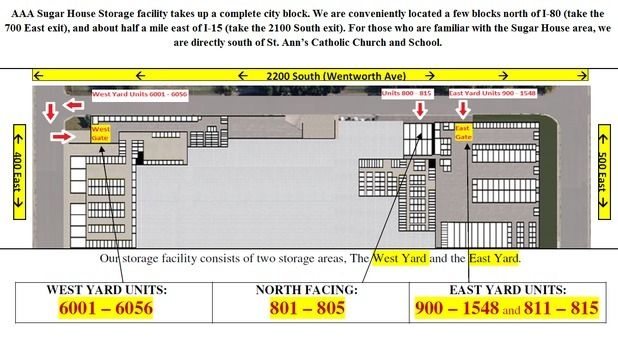 Boxes, Locks, & Packing Supplies Available At This Location. 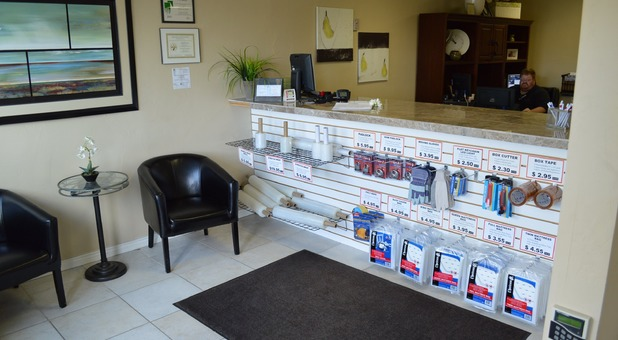 Whether you reside in Salt Lake City, South Salt Lake, Sugar House, Millcreek, Holladay, Murray, Cottonwood Heights, or Glendale, our convenient location at 450 East 2200 South is sure to save you some time. Our tenants love to rent with us because of how efficiently they can get to our facility and get in and out of their units. Outdoor units allows you to keep your car near your unit at all times, which really comes in handy when you have a lot of belongings you need to move or if your items are particularly heavy. 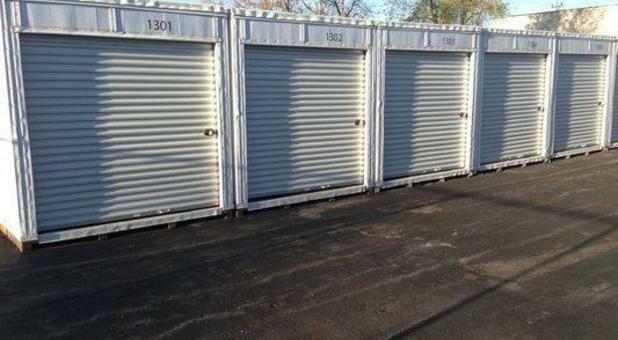 Some of our customers prefer the idea of available storage on their own property. 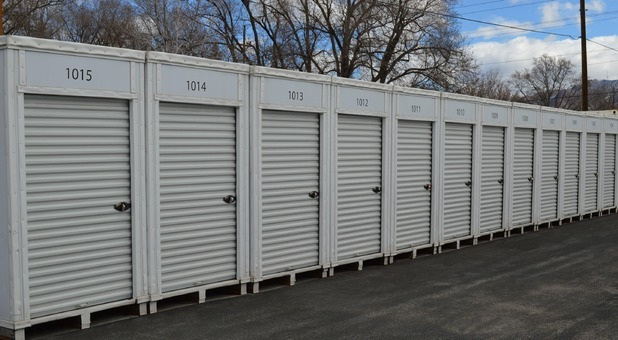 If you’re in the market for mobile storage, we are more than happy to accommodate you. This option is ideal if you’d like to completely eliminate any extra driving or if you’re renovating or staging your home. No matter whether you choose a mobile storage container or you select a unit at our property, you’ll receive the same great service. We’re a family, locally owned and operated company, and local renters love the personalized service they receive from our professionals. We’ve worked hard to deliver the biggest bang for your buck. We’re known for our ultra-affordable rates, but we certainly don’t skimp on features! On move-in day, let our dollies, handcarts, and ground-floor access assist you throughout the moving process. Our office is open from 8:00 a.m. to 5:00 p.m. Monday through Friday, and we’d love to meet you. 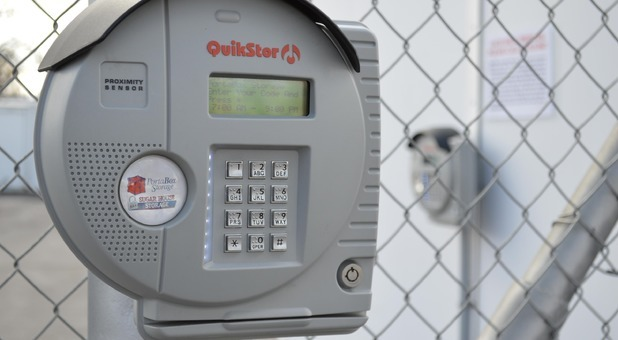 Contact us today with your questions and concerns, and our team will walk you through the self storage process from start to finish.